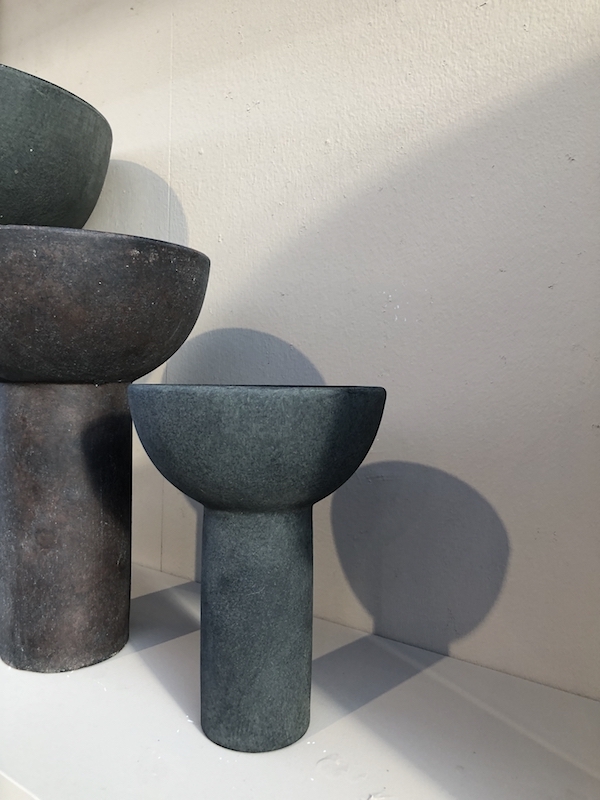 I wouldn't mind a small collection of marble objects as seen at ShowUp this weekend where 101 Copenhagen presented a part of their collection for the first time at this fair. It is no secret I am a long time fan of their sculptural objects and also the lamp and small furniture collection is really special I think. Marble Cubism is a series of decorative marble objects including a jar, vase, candleholders and bowls. 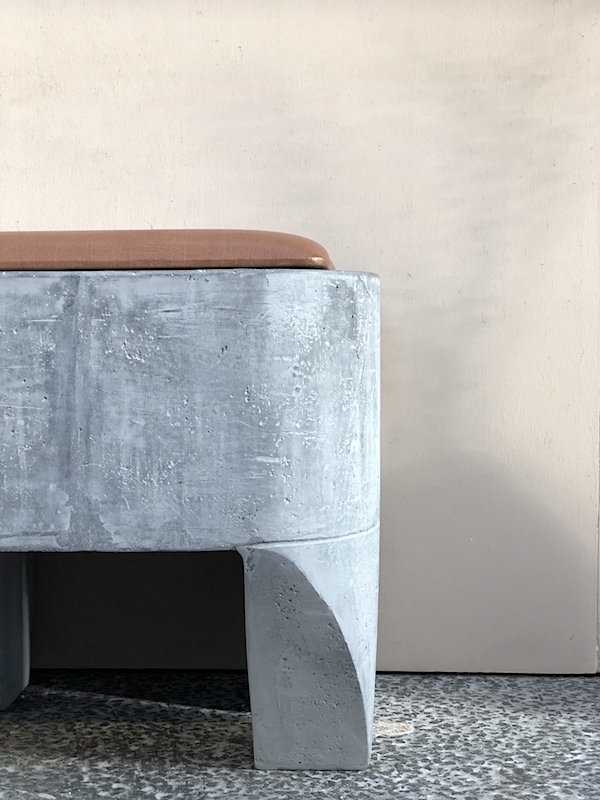 Inspired by Cubism art, each object is carefully designed as simple geometric archetypes. 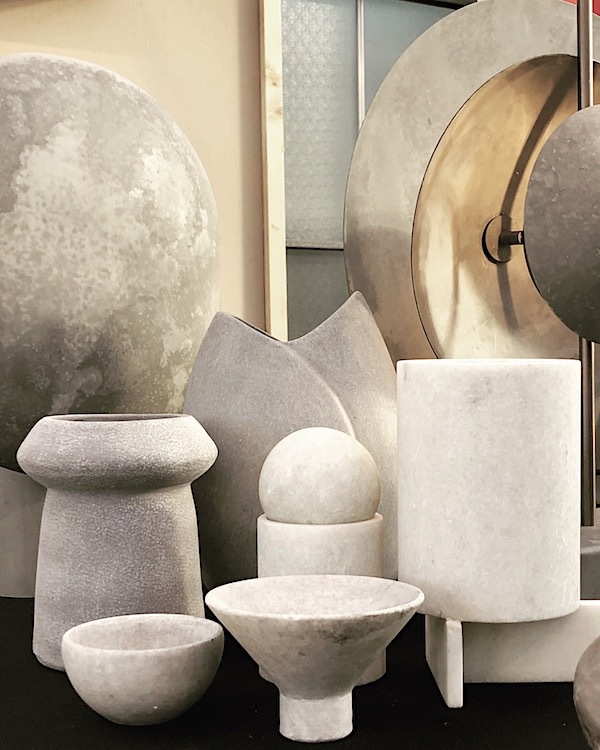 Ready to mix and match with other objects from the Marble Cubism series or stand alone as a unique object in your interior space. 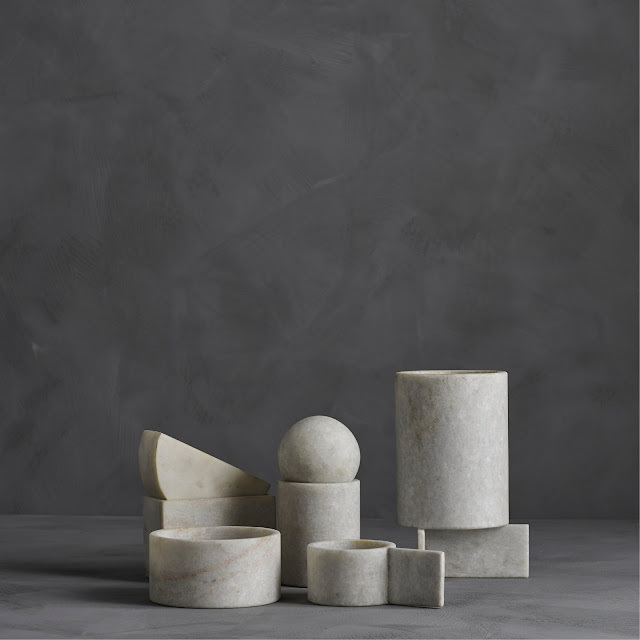 Marble Cubism comes in a series of 5, a large vase, three small bowls and a candleholder. The Bull lamp is a sculptural lamp, inspired by the characteristic use of animal pictures in Danish Modernism from 1940s to 1960s. The lamp is named after its bull like lampshades of opal glass, which gives a smooth light scattering and a characteristic expression. Bull consists of an unpolished black marble base, complimented by a lamp arm in oxidized aluminum and covered by spun cognac leather. 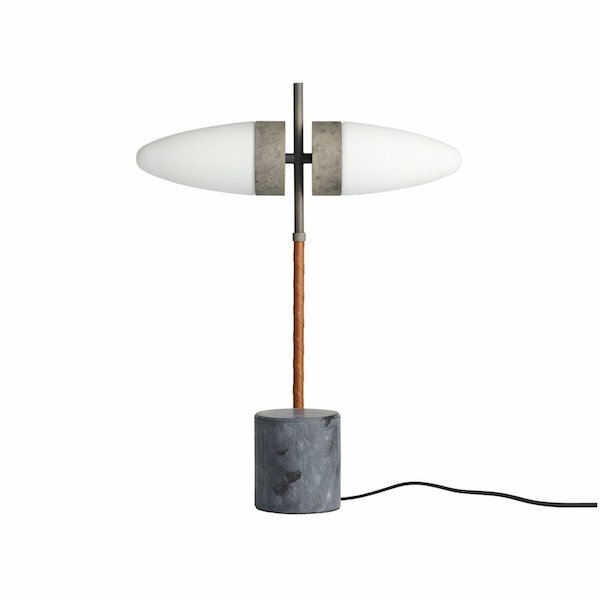 The upper parts of the lamp are also made from oxidized aluminum, creating a beautiful contrast between the textured metal surface and the smooth translucent opal glass. The interaction between the many exquisite materials creates a refined expression, which makes the Bull lamps more than just a light source.